ULTRA Europe’s Phase One Is Here! 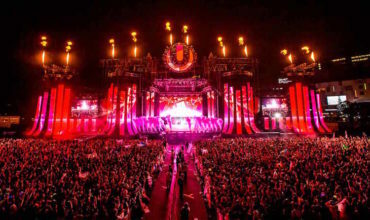 In a little over four months time, Europe’s Premier Destination Music Festival – ULTRA Europe – will welcome a dazzling array of DJs and electronic acts to the Dalmatian coast for its fourth annual edition. 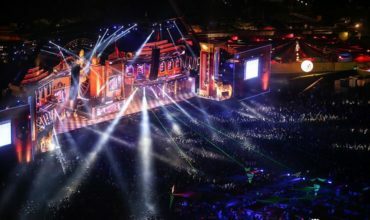 Some of those headlining ULTRA Europe across three days, from July 15-17 at Split’s majestic Poljud Stadium, will be global megastars including (listed in alphabetical order) Above & Beyond, Adam Beyer, Afrojack, Alesso, Armin van Buuren, Carl Cox, Dash Berlin, David Guetta, Hardwell, Jamie Jones, Marco Carola, Martin Garrix, DJ Snake and Solomun. Support comes from Gouryella, Hot Since 82, Ida Engberg, Joseph Capriati, Markus Schulz, Nic Fanciulli and W&W. 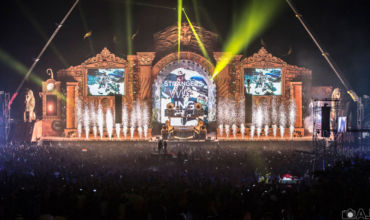 With Phase Two set to be announced for the main event very soon, and with lineups still to be revealed for the OPENING PARTY at Giraffe Palm Beach Club, Yacht Regatta, ULTRA Beach and RESISTANCE CLOSING PARTY, the second annual edition of Destination ULTRA is shaping up to be even bigger than ever before. 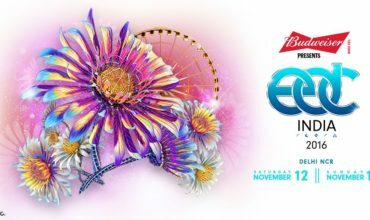 Hey Buddy!, I found this information for you: "ULTRA Europe’s Phase One Is Here!". Here is the website link: https://themusicessentials.com/news/ultra-europes-phase-one-is-here/. Thank you.